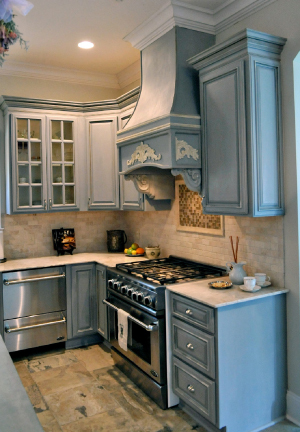 Gray paint is an elegant option for kitchens; not too dark, not too light... and rich with gravitas. Brighten it with a citrusy yellow, bold blue and crisp white - and to ensure that prep is perfect and the finish is as luxurious as the shade, work with a painting pro. 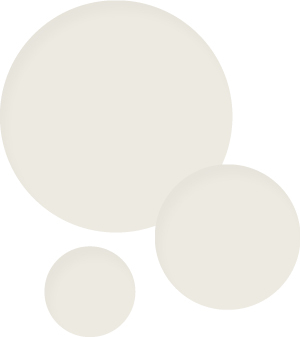 One emerging trend for 2016 is what some would call a colorless color: white or, more specifically, shades of off white, like Sherwin Williams' off-white color "Alabaster." 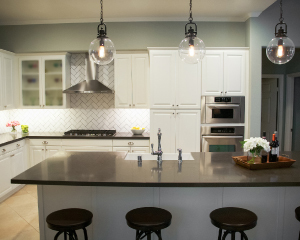 It was also named by Houzz as one of the top trend colors for 2016. Clients love it because it helps blend in their design without being too bland. Pros love it because of the paint quality and how it applies and dries. This neutral white doesn't veer too far to the warm or cool side and pairs nicely with pretty much any other color. Chalk Paint is Annie Sloan paint that was developed 25 years ago. It is not simply paint with chalk added to it, as some presume. Chalk Paint is the unique decorative paint Annie Sloan developed for furniture, floors and walls. 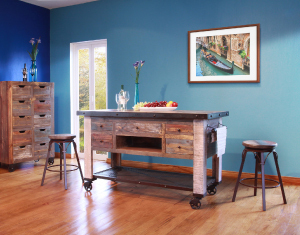 Chalk Paint adheres to most surfaces and creates gorgeous results quickly and easily. It is non-toxic, water-based paint and odor free. The possibilities are endless; it sticks to just about any surface - wood, concrete, metal, varnished or painted surfaces and more - with no priming or sanding required. Use its companion product Clear Soft Wax by Annie Sloan for a durable finish or the Dark Soft Wax for a decorative age and patina. 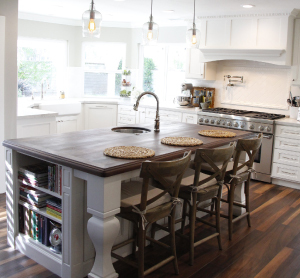 The kitchen pictured here was painted with Paris Grey and Old White. Soft Wax Clear and Dark were used to add protection and give a hand-rendered high-quality finish. A favorite reason for using this amazing paint is the ease of use; it's freeing to know that you don't have to worry about what your project is already painted with! 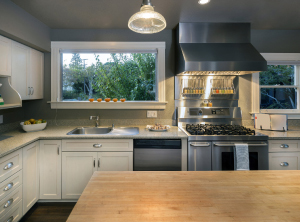 That's why it's a top choice for DIY updating of kitchen cabinets. 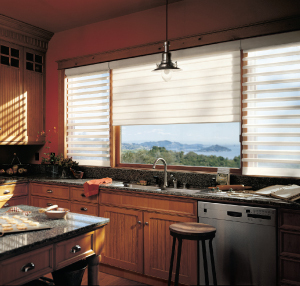 Hunter Douglas Pirouette shadings feature soft fabric vanes attached to a sheer backing that appear to be floating, drawing natural light into your room. When closed, they look just like a contemporary shade.